1 Bedroom Apartment To Rent in Coventry for £450 per Calendar Month. Immaculate, and newly redecorated double bedroom in a STUNNING shared house EVERYTHING included in the monthly price! First to view will rent! All rooms are bright and clean. The room currently available is a double bedroom with Tv. The other rooms are currently tenanted to very friendly professionals. 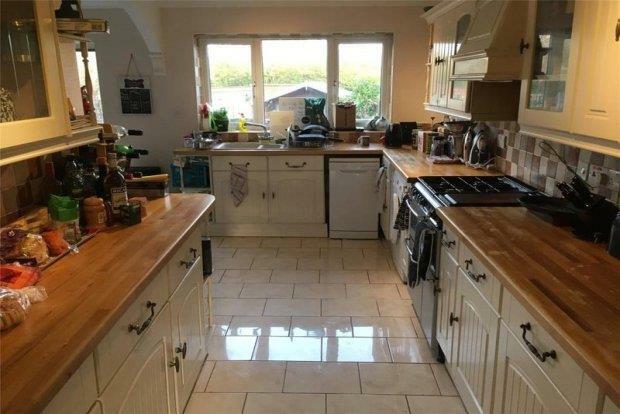 This property is fully furnished and serviced, high standard, newly refurbished house in a popular area, very close to JLR Whitley, Binley Business Park, and Coventry University. The property is especially suited to professionals who want a home from home travel experience but with the added extras that a high-quality hotel would offer. Welcome to your new home... RELAX into your luxury mattress in your freshly washed BEDLINEN - pure comfort! This is a RARE opportunity for professionals to rent a fully furnished and serviced double bed room in an immaculate shared house in Coventry. Includes ABSOLUTELY ALL BILLS, new high-quality bedding & towels. Weekly: CLEANING of all common Areas. All general household supplies included (Tea, toilet rolls, washing up liquid, dishwasher tablets etc) plus FREE fiber-optic broadband, SKY TV in the shared lounge - and flatscreen TV with free - view in EVERY bedroom. Now Available With Zero Deposits!